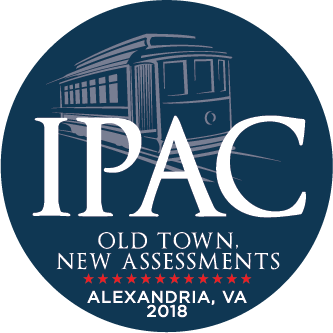 Early IPAC member registration through July 10, 2018. IPAC Member registration after July 10 and for on-site registration. 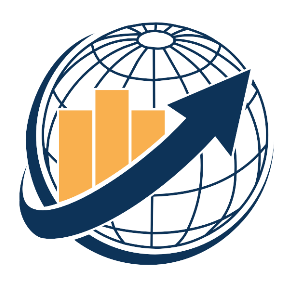 Early non-IPAC member registration through July 10, 2018. Non-IPAC member registration after July 10 and for on-site registration. Hop on the Trolley or take the IPAC shuttle down to Virtue Feed and Grain in the heart of Old Town for the Monday night Social Event. Sample complimentary appetizers and drinks while networking or reconnecting with your fellow assessment professionals on the Alexandria Waterfront. Don't miss this evening of good conversation, delicious treats, and a taste of the local culture. This reception is a great kick-off event for the conference. Located at the Westin Alexandria in Edison ABC, you will have a chance to celebrate the beginning of the conference and hear from this year’s President, Matisha Montgomery, while enjoying complimentary drinks and appetizers! Use only if instructed to by IPAC. Early IPAC student member registration through July 10, 2018. IPAC student member registration after July 10 and for on-site registration. Sign Up by July 10 for the Early Bird Discount! We are excited to announce the the 2018 IPAC Conference will be held on July 29 - August 1, 2018. The theme for this year's conference is Old Town, New Assessments. Check out the 2018 Conference Home Page where you can stay up to date on all the latest news and announcements. Additional details are coming soon.